The latest in the OG Kush Seeds collection is the new release from one of our favorite Marijuana Seed Banks, Female Seeds Lemon Kush. 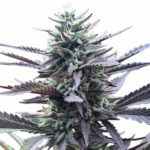 Female Seeds Lemon Kush is the latest release from the Marijuana Seed Bank known simply as, Female Seeds. 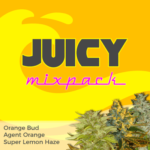 This Dutch Marijuana Seed development company is the product of over fifteen years of developing and producing feminized Marijuana Seeds for some of the best, and most universally well known Marijuana Seed companies. 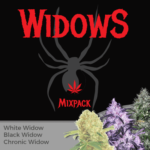 The aim of Female Seeds is to continue to research and develop new feminized Marijuna seeds by creating new strains, through the hybridization of older varieties. 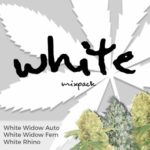 These new strains must then be stabilized and proven to produce plants that are 100% female, before being released for sale to the general public. Here at VegPage we are proud to be able to ship Marijuana Seeds to the USA for Medical purposes. Female Seeds Lemon Kush can be classed as a chitral Kush, hailing from the mountainous border regions of Pakistan and Afghanistan. As with the other Kush strains from this region, Female Seeds Lemon Kush is predominately an Indica Cannabis Strain and s such remains fairly short and squat in growth, producing more of a bush than the classic ‘christmas tree’ shape of the Sativa Cannabis varieties. 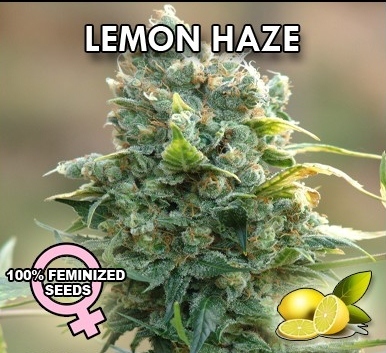 Ideal for Sea-Of-Green gardening set-up’s, the Female Seeds Lemon Kush produces a strong and fairly aromatic herbal lemon scent in the final stages of it’s growth. 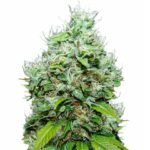 Female Seeds Lemon Kush grows in a uniform and identical way, so when you chose this Marijuana strain you will not have any real differences between seeds, the phenotype is very stable. 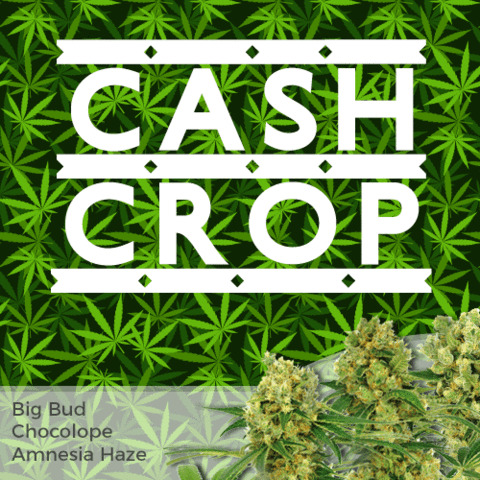 Bud production is good and maybe even slightly above average for fast flowering Indica Cannabis strains. The Cannabis Buds themselves tend to form a lot of average size nuggets, all with the aromatic lemon zest smell, hard and coated in THC. As to the effects of Female Seeds Lemon Kush, well let’s say it grows on you..ha, ha. Seriously, with it’s heritage steeped in Indica Cannabis you can be assured of an all-round body buzz stoney that packes a serious punch, smoking two of these big fat un’s would be like taking on the Klitschko brothers one after the other!! I mean it, Female Seeds Lemon Kush comes with a knock-out punch. If medical pain relieving cannabis is what you are after, then it s here in all it’s THC glory. However, unlike most Indica Cannabis strains it does retain an element Sativa in it’s genetic make-up giving the smoker a celebral high when smoked. Due to this, and the fact that it is produced by one of the most respected teams of Dutch Cannabis growers, it has quickly become established across the connoisseurs of medical cannabis in Holland. As with all Indica Cannabis strains it can be grown quite successfully outdoors and is ideal for warm sunny climates such as Florida, Spain and the summer months in Georgia America, where my friend is going to grow some under medical licence next year, yes it’s that good that The Eden (follow on Twitter @autoseedsbank) and the Skunk Seed Shaman (Twitter user name @skunkseedshaman) recommend the Female Seeds Lemon Skunk to our own personal friends, and that is the first time we have recommended this plant so highly since the Spring when we recommended planted Sweet Seeds Speed Devil for a fast Autoflowering Marijuana plant ready in just 49 Days. We can say without any doubt that Female Seeds Lemon Skunk is a true classic Indica Marijuana strain that packs a serious, yet fruit tasting smoke. Delivering a high unachievable by most Indica’s, and a good weight achieved by stability. We recommend Female Seeds Lemon Kush as a winner in any Sea-Of-Green garden.